We are proud to offer our customers a comprehensive dilapidation and refurbishment service. 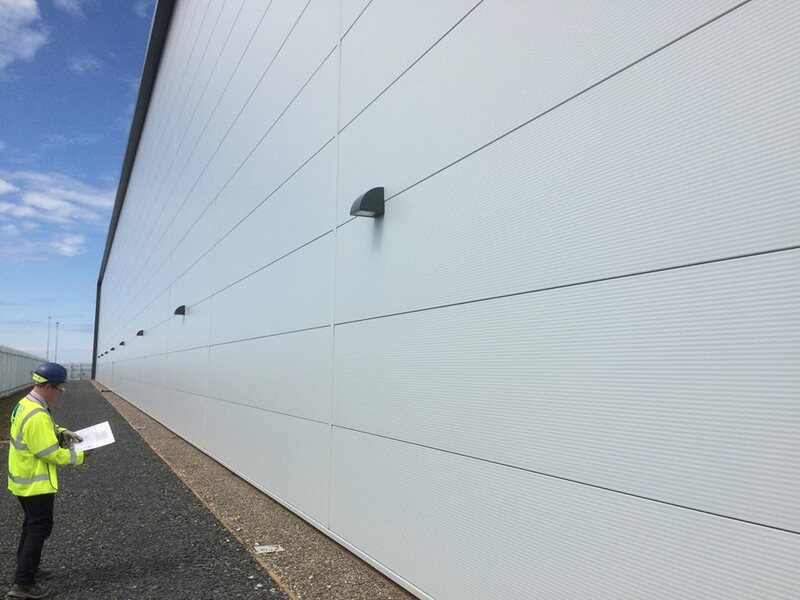 We have competitively low pricing structures and these include everything from Internal;/external walls and internal/external panels to cut edge corrosion, curtain walling panel replacement. However large the project may be, our team ope highly skilled and trained operatives possess all the attributes you need to complete the project to the highest quality. As a property is coming towards the end of its lease, efforts should be made to restore it back to its original state. In some cases this will require dilapidation work. When working in this area we understand the importance of both time and budget. Typically, cut edge corrosion affects metal panels when the factory coating on the edge of the panels fails. This results in the metal being exposed and often results in corrosion or rusting. 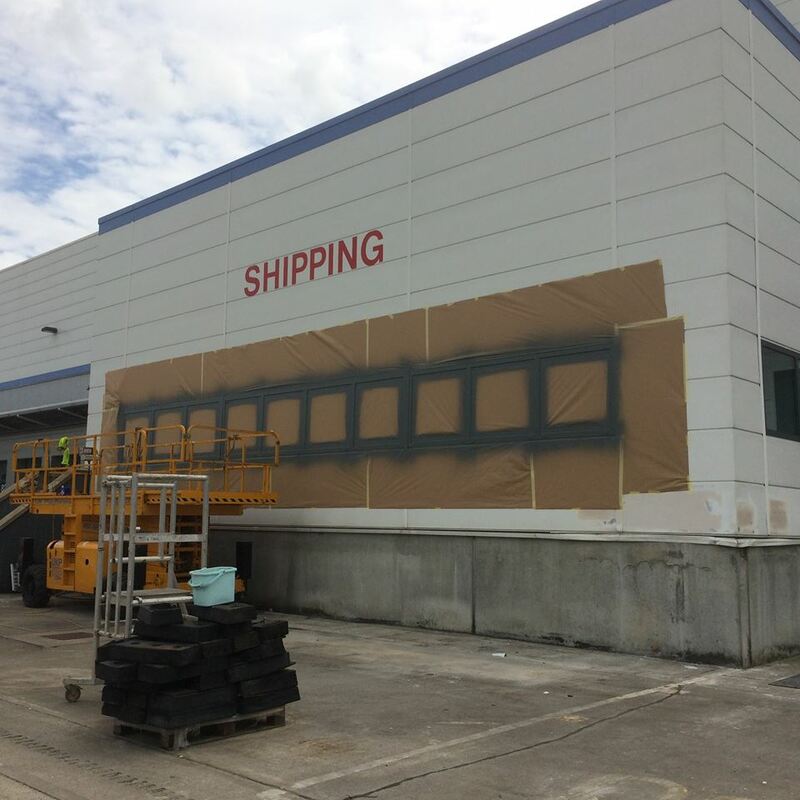 Our expert operatives are able to assess the extent of the cut edge corrosion, prevent further corrosion occurring and redcoat the panel to rectify the damages and enhance the longevity of the panel. Curtain walling is commonly found on the exterior of commercial buildings, including offices. It is usually comprised of an aluminium frame which contains panels that are usually filled with class to provide light to the interior of the building. Over time the coatings on the curtain walling can deteriorate, if left untreated can result in damage to the curtain walling itself and will also detract fro the buildings aesthetics. We offer a comprehensive curtain walling refurbishment service which not only restore the walling completely but also expands its longevity. Find more on this on our Curtain walling page. Sometimes, as part of a dilapidation project, we are required to replace cladding. If the damage to the cladding is not repairable, a replacement will be required. Over the years we gave undertaken a great deal of cladding replacement project including, hospitals and schools. All building facades require repair and preventative maintenance due to general wear and tear over the years. To ensure the building looks aesthetically wonderful ensuring the general upkeep of this is necessity. Here at SprayClad UK we specialise in these restorations and our highly trained team of operatives would always ensue a top quality finish.